What’s the fastest way to change the smell in your room and make it stop stinking at once? Yes, keeping your home super clean is the best way to avoid any odors you may not like but what if there’s literally no time and your guests are coming? Right, this is an air freshener or a room spray – nothing will do it faster. That’s why today I’m sharing some room sprays with various aromas, from winter to summer ones, depending on what you prefer. This is a great way to refresh your home very fast, especially when guests are coming. Let’s get started. 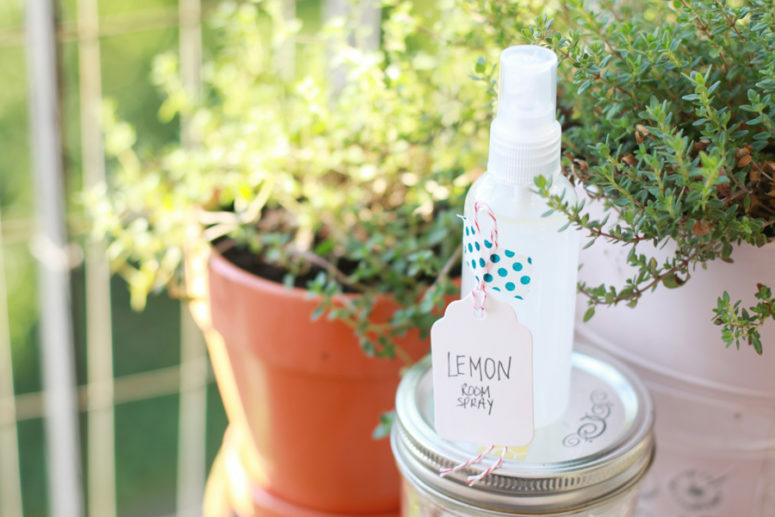 This air freshener is a very simple craft that can be not only a refreshing thing for your home but also a housewarming gift. 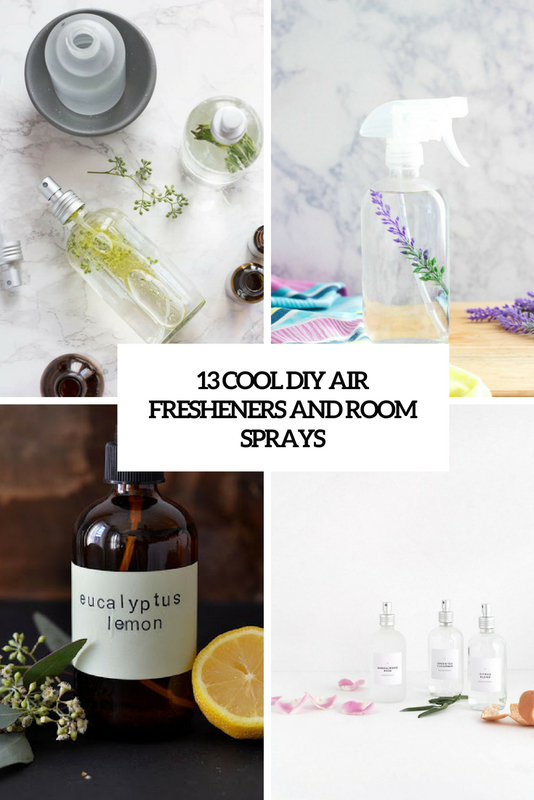 Read how to make this cool spray with hand liquid and essential oils of your choice, here the author goes for lemon for the kitchen and bathrooms and lavender for living spaces but you may choose any other smells you like. 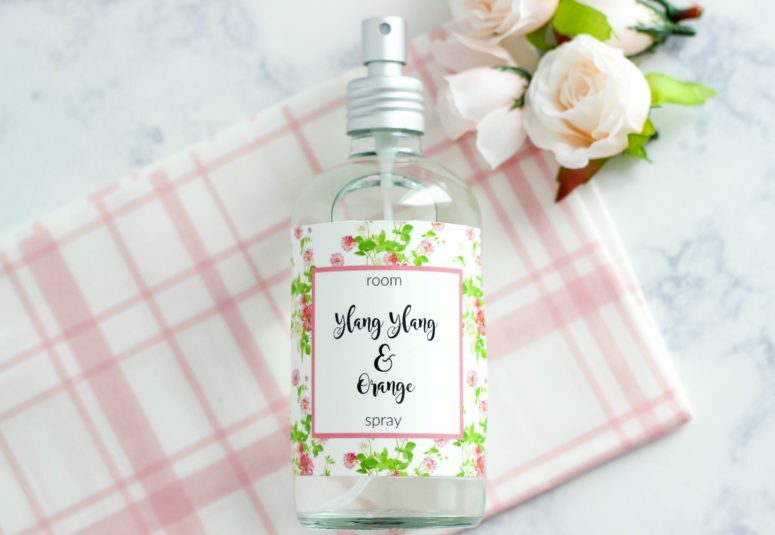 This room spray is really special due to the fantastic combo of smells: orange and vanilla, which makes it sweet and refreshing at the same time. The secret is vanilla extract and some orange essential oil that are mixed with some other ingredients. Such a combo is sure to fix any unpleasant smell, and such an aroma is very unusual. Get inspired! 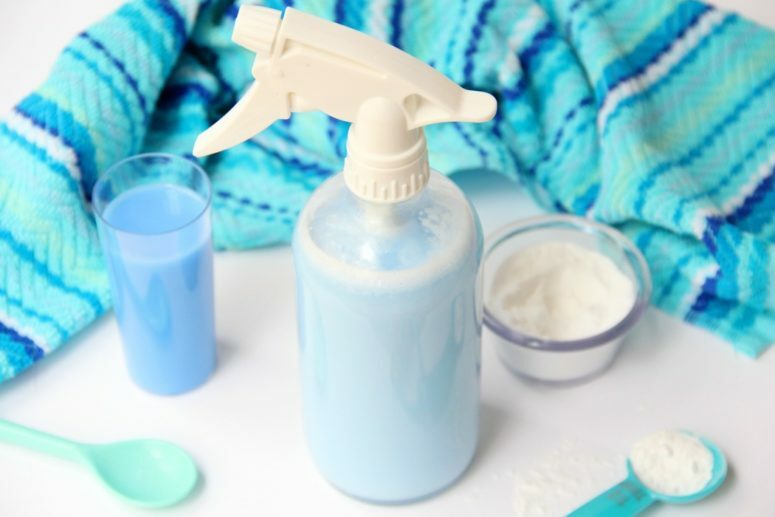 This DIY air freshener is long-lasting and can be quickly made of just two ingredients: baking soda and fabric softener. Choose a fabric softener with any smell that you like – I’m sure you have something at hand and can make it fast to fill the spaces with a fresher smell. Enjoy! This natural deodorizing air freshener is made of only 3 ingredients and is ideal to eliminate odors throughout your home. 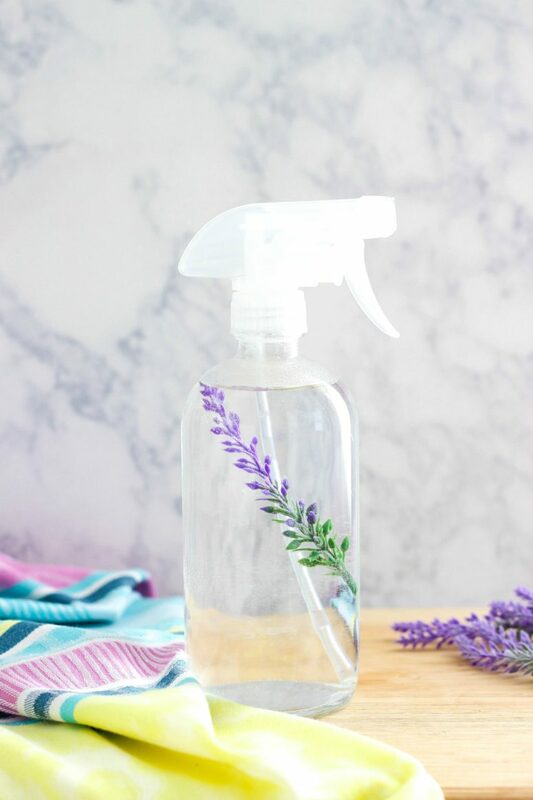 Baking soda, distilled water and essential oils are all you need for making a refreshing spray, here the odors are lavender and grapefruit. The recipe is cost-friendly, effective, and makes your home smell fragrant. 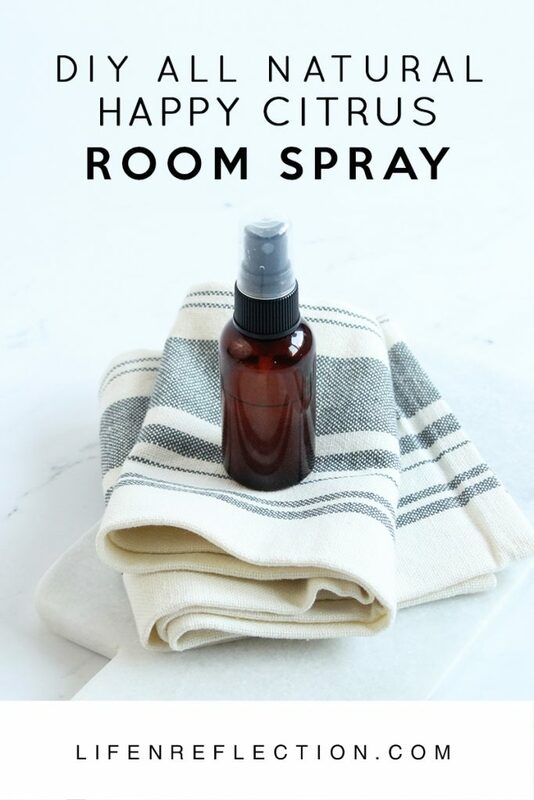 This amazing room spray cna be also used for linen, too. 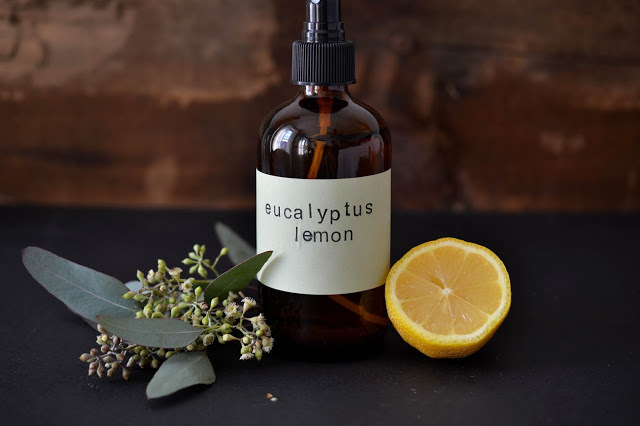 The combo of eucalyptus and lemon provides a heavy dose of aromatherapy, it’s very fresh and calming at the same time because of the two different essential oils. You are sure to like this amazing combo, get inspired and make it! Bring a fresh tropical smell to your home – what can be better for summer? 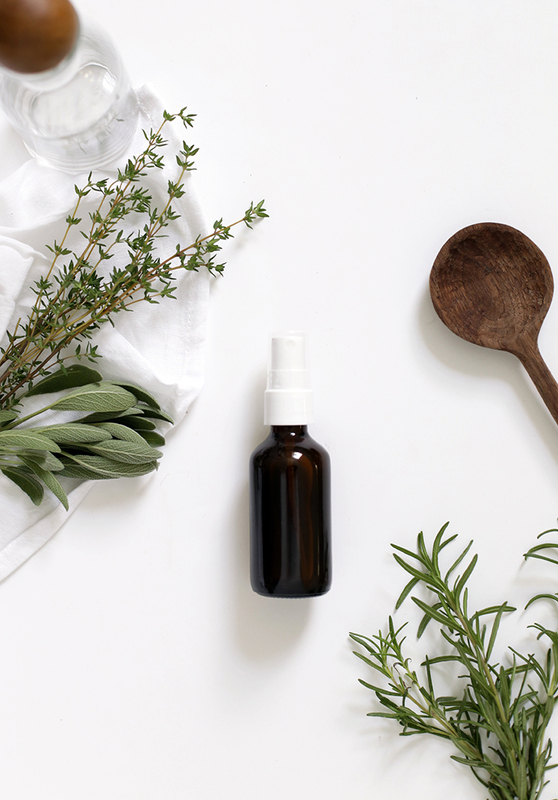 This easy to make spray brings smells of orange and ylang ylang, it can be a nice idea for adding a tropical feel and preventing your home from unpleasant smells. There are only 4 ingredients and making it won’t take much time; such a spray is also great as a hostess or housewarming gift. 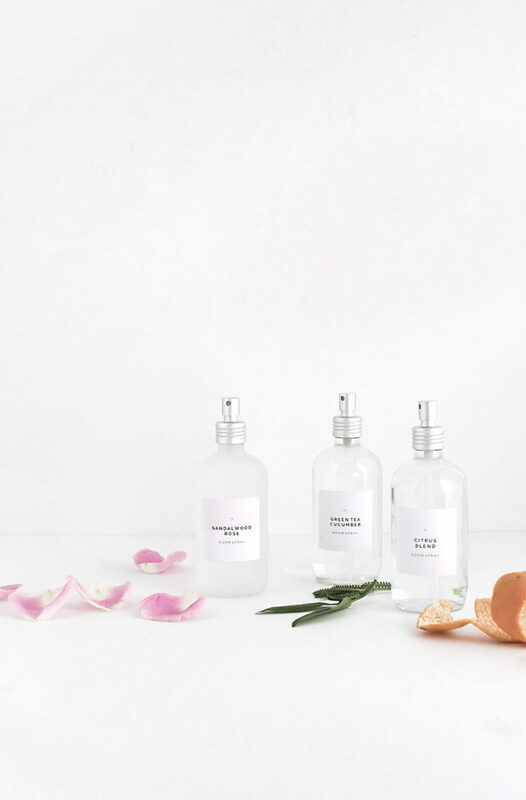 This tutorial will tell you how to make a whole arrangement of room sprays with various smells, the author shares some ideas to blend essential oils to create the coolest combos. Sandalwood and rose for relaxation, lime, orange and grapefruit for feeling awake, cucumber and green tea for freshness – get more ideas and create your own combos. Most air fresheners are a bit overpowering but this room spray is gentle and very cool, it won’t smell too much. The spray guarantees that you’ll like the smell because it’s made using two perfume samples that you like plus some essential oils. f you like the perfume you are using – and you like the essential oils you are adding – you will probably like the scent. It’s high time to refresh your spaces with this room mist! It’s very vivacious and refreshing as here you’ll use grapefruit and orange essential oils. Use this room spray recipe to freshen carpets or linens too. Just don’t mist electronics or wood surfaces. As an added bonus the vodka in this recipe makes this room spray anti-fungal and antibacterial. These three room sprays will easily help you raise the mood and relieve stress because the trio contains chamomile, lavender and bergamot. Bergamot is mood-boosting, lavender is soothing and calming and chamomile helps reduce anger and anxiety. Use them in turn or choose what’s more essential for the moment and stay refreshed. 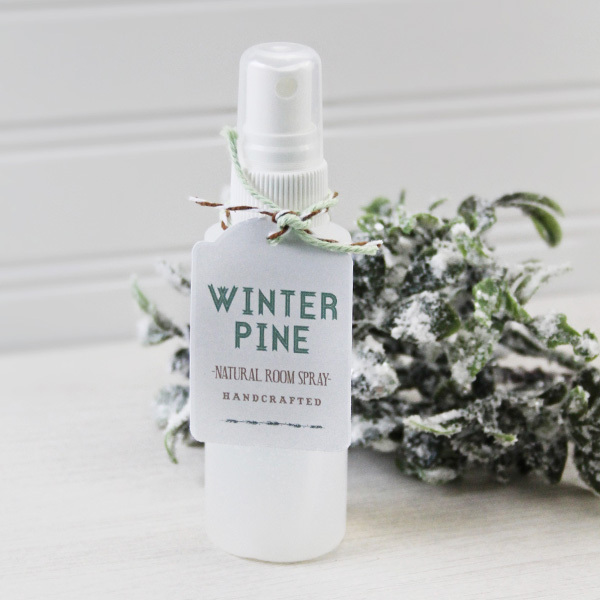 If you are missing winter or just love woodland smells, make this pine room spray. It can also become a nice gift for winter holidays, just pour it into a stylish bottle and add a cool tag. Such a mist will bring a fresh winter aroma to your space at once. It’s natural and not too overwhelming, get inspired! This air freshener is super refreshing and cool! 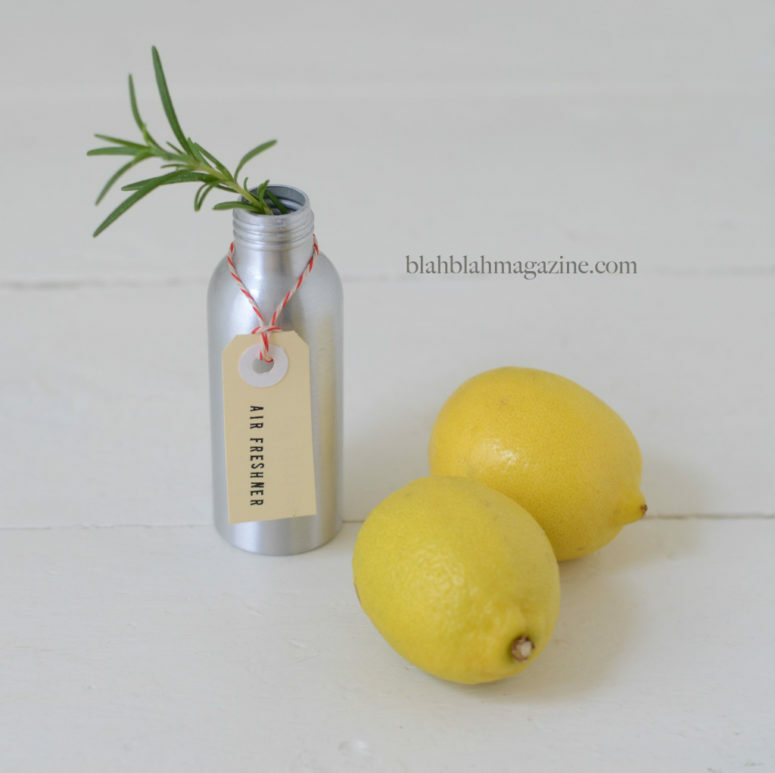 The ingredients are lemon and rosemary, they both have antibacterial properties besides refreshing. You may use it as a spray or a reed diffuser and add some other refreshing essential oils, too. Get inspired! 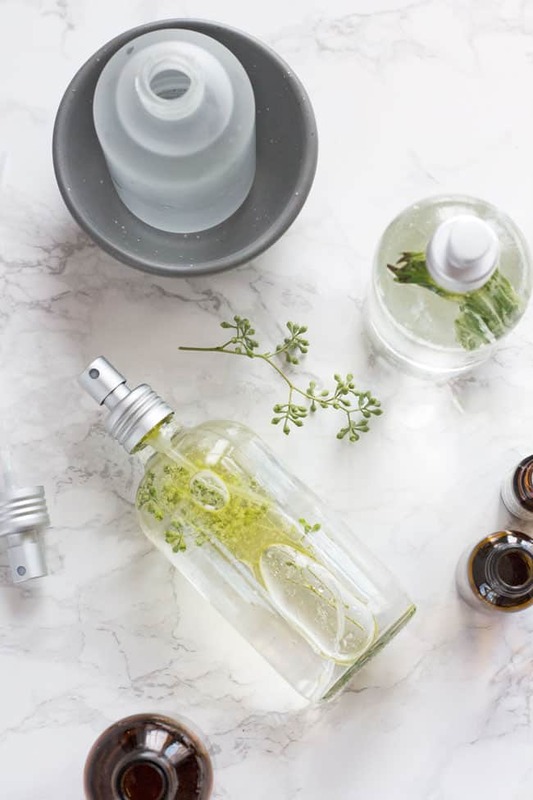 Make a cool mist of seasonal herbs or flowers, which will have a very gentle smell and can be used for spray linen and any other item you want. You may even spray desserts and cocktails for giving them a seasonal feel. 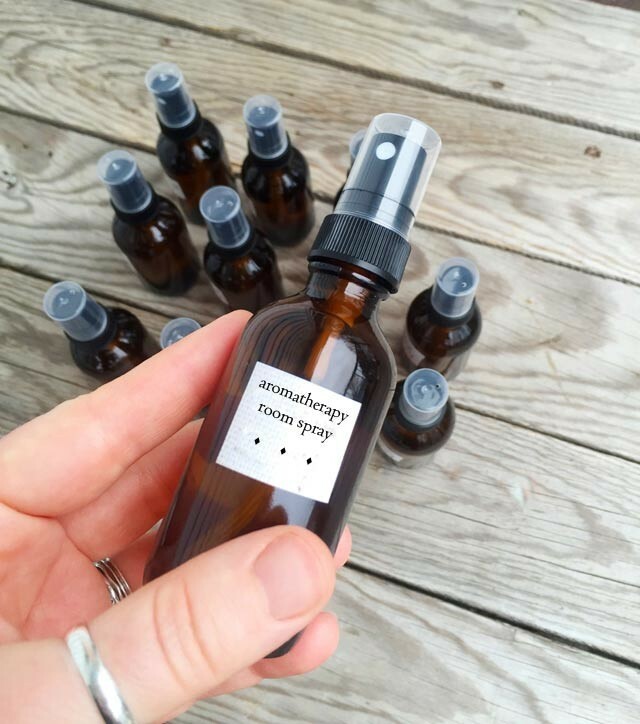 I have never seen a more natural room spray than this one – only herbs are included! Use your favorite herbs and greenery and enjoy!